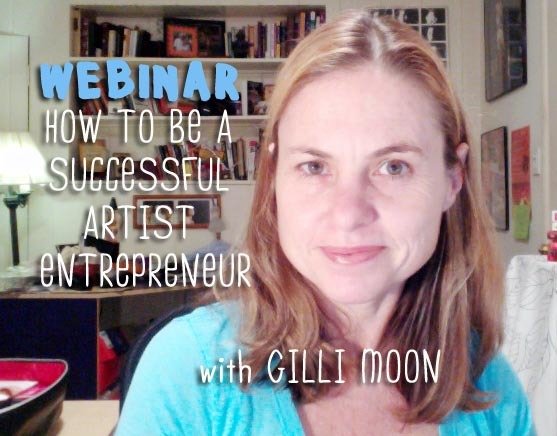 Attend my online WEBINAR to discover my 18 steps to being a successful Artist Entrepreneur and a consummate creative warrior. The Webinar is awesome for any artists of all genres (whether you are a musician, songwriter, visual artist, dancer, actor, writer, you name it). And because the principles are WHOLE-istic in approach (encompassing general ways to be in our lives), it applies for any business person, or ANY person. Gilli Moon has gone from living on a mountain in the middle of nowhere (Australia) to becoming the #1st International "Indie" Artist, to now a consummate world-class, renowned, artist, releasing products, music and writings worldwide. 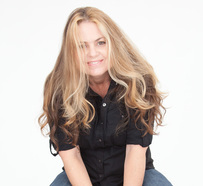 Gilli Moon is an artist entrepreneur and voice for creative entrepreneurial success, having created a global community of devoted followers, empowering artist entrepreneurs, songwriters and “creative warriors”, inspired by her unprecedented DIY artist success and her unparalleled expertise. She is truly an "artist Entrepreneur", and you can be too.